The Morgan Library located on 225 Madison Avenue, New York, NY. || All photo credits to Elli Esher. Tired of that suspicious smell in your library infiltrating your study vibes? Looking for a classy, just-pretentious-enough environment that reflects your tortured artist personality? Look no further than the corner of 36th St. and Madison Ave, home of The Morgan Library and Museum. In order to fully appreciate The Morgan, you have to understand a little about its history. Formerly the home of J.P. Morgan, the library and all of its contents were donated to the public by Mr. Morgan’s son, J.P. Morgan Jr., in 1924. This was a huge win for art historians worldwide. Out of this extreme art-hoarding came thirty-foot-high shelves overflowing with manuscripts from the sixteenth through twentieth centuries, Mozart’s original Symphony no. 35 in D major and Mesopotamian Cylinder Seals. The Morgan Library is incredibly student-friendly, possessing all the necessities of your local Starbucks with the added bonus of an original Thoreau at arm’s reach. The Morgan Café is a spacious, quiet, minimalistic study space surrounded by art and made complete with free Wi-Fi, tasteful snack food and coffee of every kind. Want to get nerdier? Visit The Morgan’s website and submit an application to use the Sherman Fairchild reading room to gain access to one of New York’s greatest collections of microfilms, facsimiles, and bibliographic works. 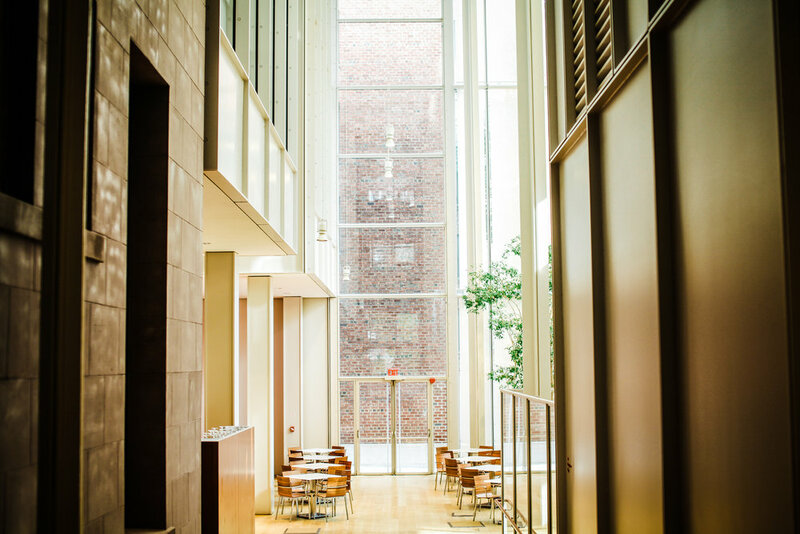 These opportunities, along with The Morgan Shop and The Morgan Dining Room, do not require admission for entry. “The Morgan Library is elaborate. Prepare to spend the day,” Audrey Pickett, a junior at King’s said. If you’ve already found your perfect study nook and just want to check out the exhibits, the museum (temporary exhibits excluded) is free to the public Tuesday (3 p.m. - 5 p.m.), Friday (7 p.m - 9 p.m), and Sunday (4 p.m - 6 p.m). For unlimited library and museum access, you can opt to present your student ID and receive $7 off an originally $20 admission ticket. This ticket also serves as your pass to any exhibition-related films, gallery talks and lectures which may be going on during your stay. For those of you getting in the spooky spirit, consider visiting The Morgan’s upcoming Frankenstein exhibit debuting October 12, 2018 featuring Mary Shelly artifacts and a showing of Mel Brooks’ Young Frankenstein on October 21, 2018. “To visit the Morgan is to encounter a remarkable range of works that attest to the highest achievement of human creativity… The collections, some of the greatest of their kind, include superb examples by such masters as Gutenberg, Michelangelo, Mozart, Jane Austen, Mark Twain, Pablo Picasso, Irving Penn, and Georgia O’Keeffe. 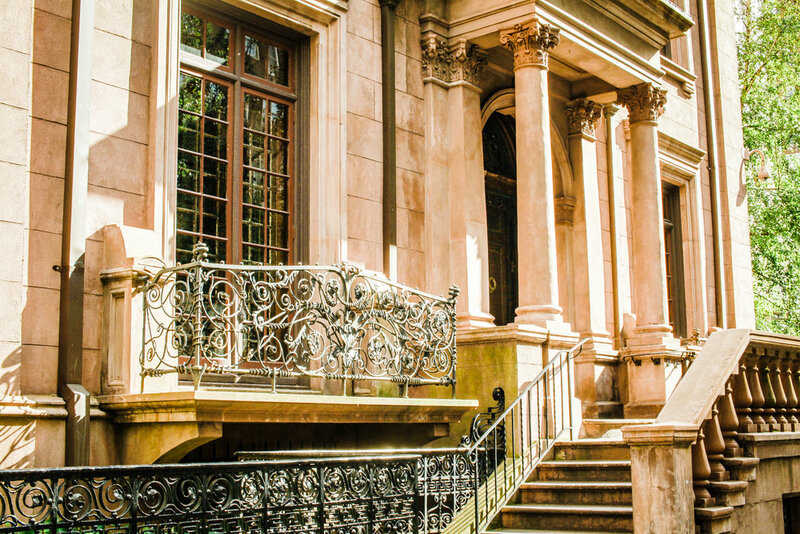 Simply put, there is no other museum like the Morgan in New York.” wrote Museum Director Colin Bailey. 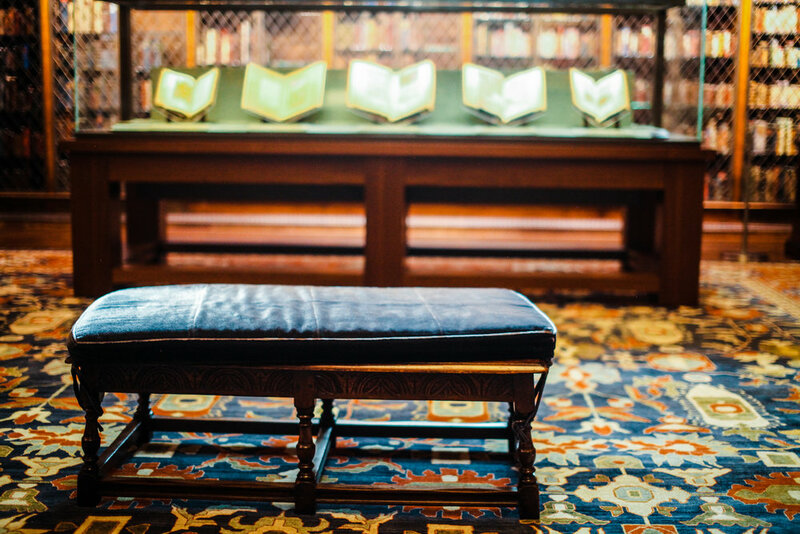 Whether it is in search of an original Crusader’s Bible, an inspiring place to crank out that research paper, or even extra credit, The Morgan Library and Museum is a matchless place. Sit down, breathe in the smell of wood and old books, lose a little of yourself in a painting and remember why you moved to New York.